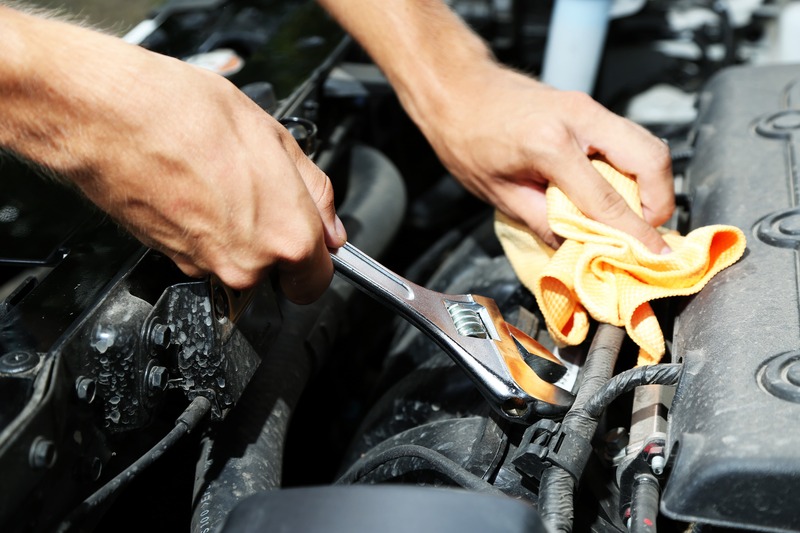 Our expert mechanics are on hand to provide your vehicle with the attention and care it deserves. 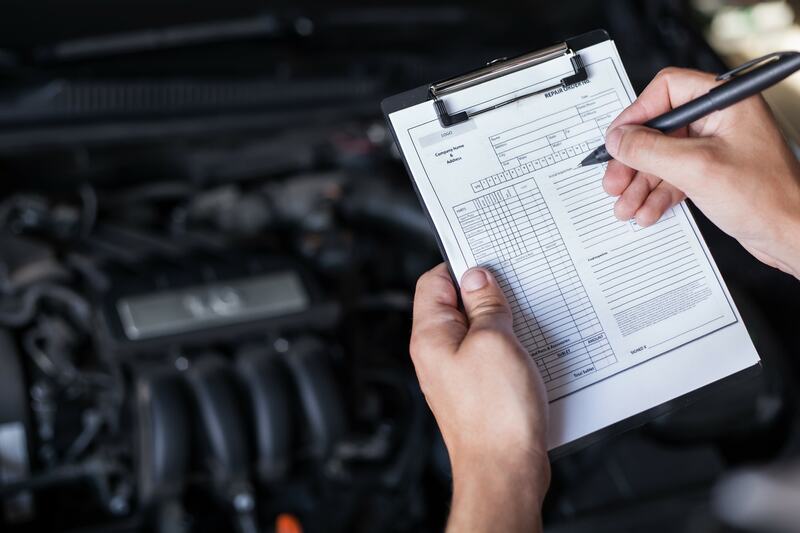 Our services cover just about everything from diagnosing and fixing engine problems, to MOT tests and even fitting tow bars. 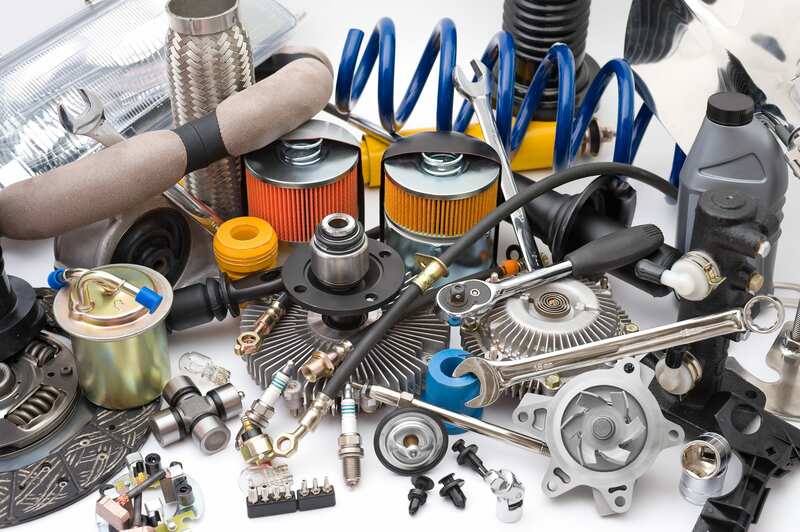 Get in touch today to discuss your vehicle requirements and we'll do our best to accommodate them. 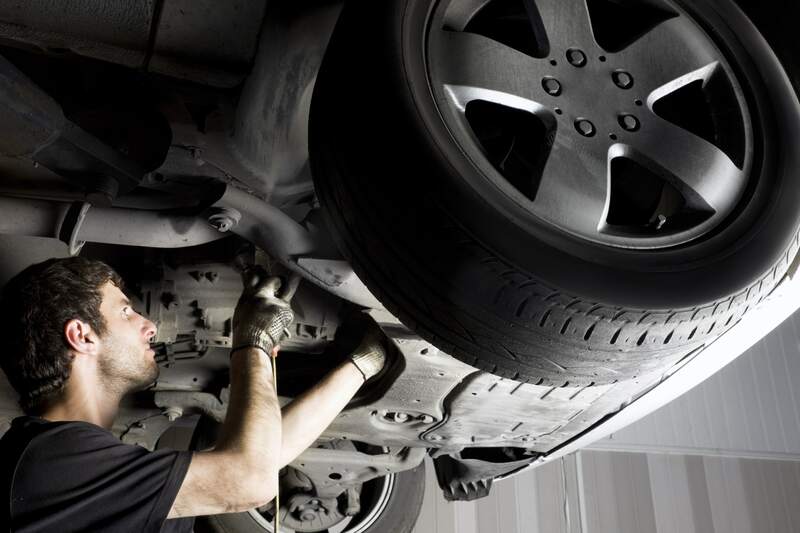 Our mechanics hold over 25 years' experience. M A Autos was established in early 2002. 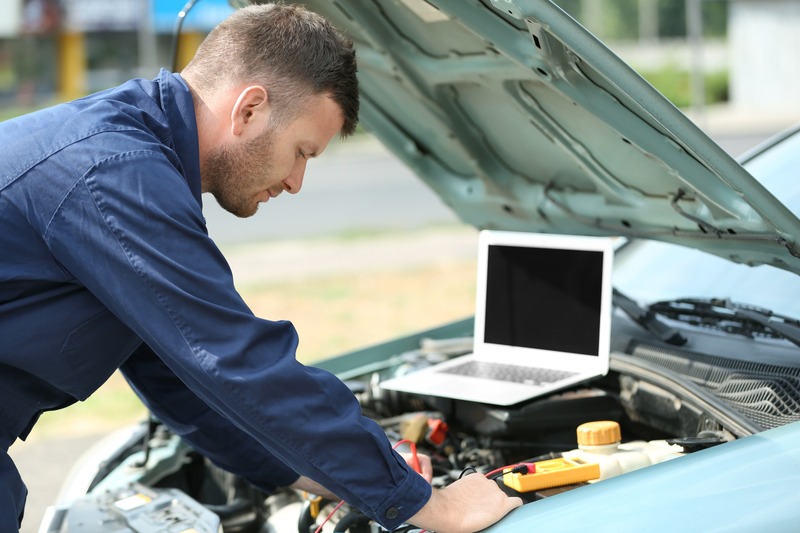 With over 25 years' experience, our qualified mechanics are well placed to take care of your car, whatever fault it may have. 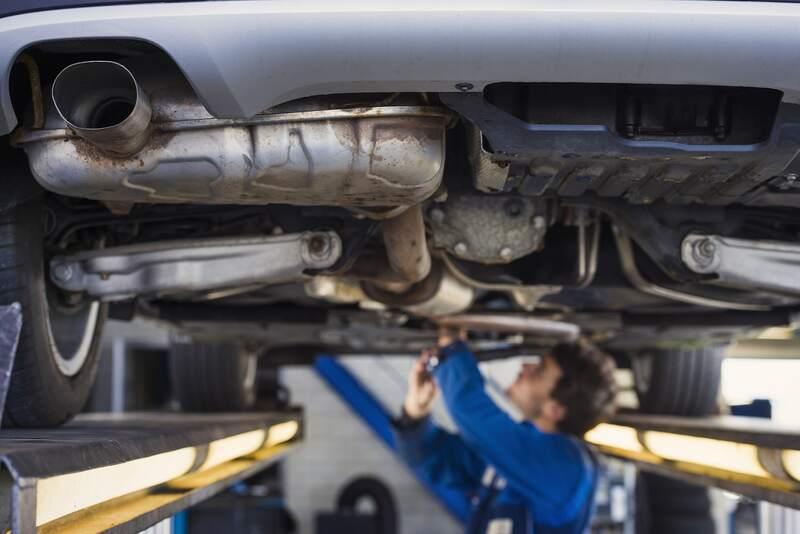 Has your car become tired and noisy to run, or if it has recently failed its MOT? Thinking about getting a new car? Whatever the reasons are, M A Autos’ sister company are the team to help. 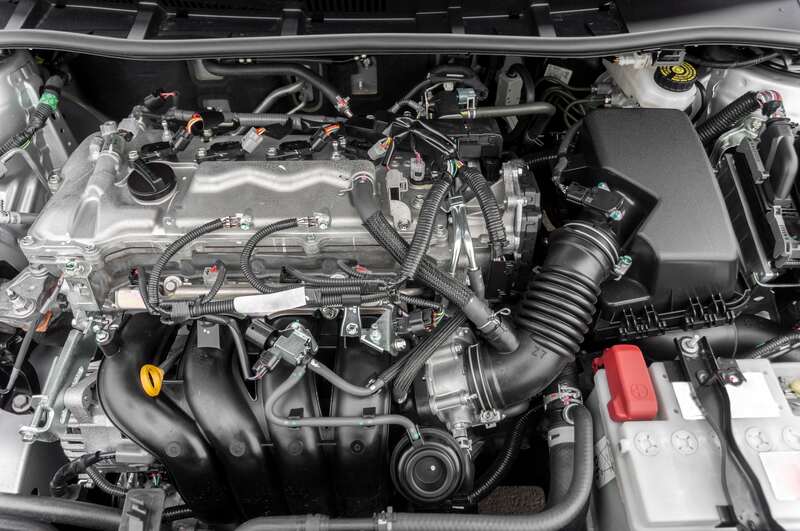 Wyton Used Vehicle Sales has been established for many years and the team has over 25 years' experience. If you are looking for a new car either a sports or family one, make sure you contact Wyton Used Vehicle Sales today on 07786 805 036. Whatever problem your car is having, give the experts a call today on 01480 455 121 or 07738 138 329.